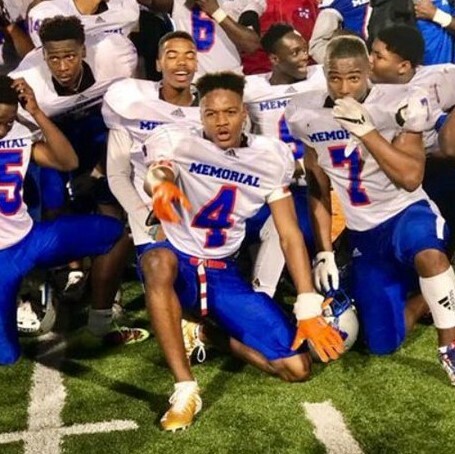 Wright has a lightening fast first step and made some prolific plays over the last few seasons at Memorial Day, which has resulted in two consecutive state championships. The 2019 recruit is an ultra competitor, and every year he trains hard during the offseason. He goes head-to-head against all competition, and is nearly impossible to stop in 1 v 1 situations. Wright has always shown a bevy of moves and that short space quickness can literally turn a defender the wrong way. He is perfect for screen passes, jet sweeps and if he continues to hone his route running like we have seen then he should become an explosive player at the next level. Wright already holds a handful of FBS offers and we expect more P5 schools to enter the list.